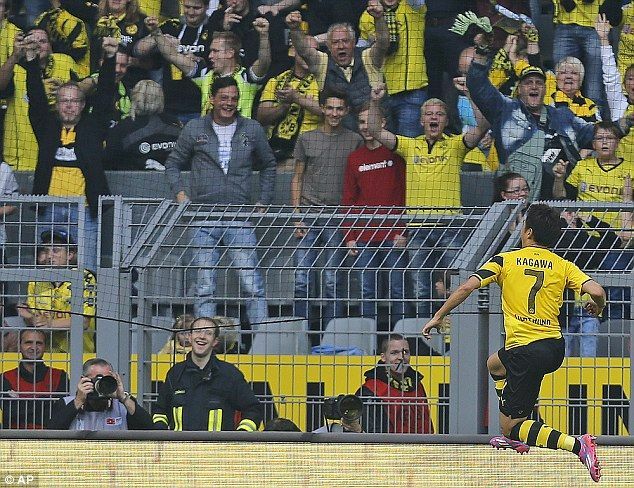 Klopp: "The best moment was the "Kagawa Shinji" chant during the warm-up. It wasn't that loud for a long time." Former Manchester United midfielder Shinji Kagawa scored on his Borussia Dortmund return as the Germans warmed up for Tuesday's Champions League visit of Arsenal with a win over Freiburg.